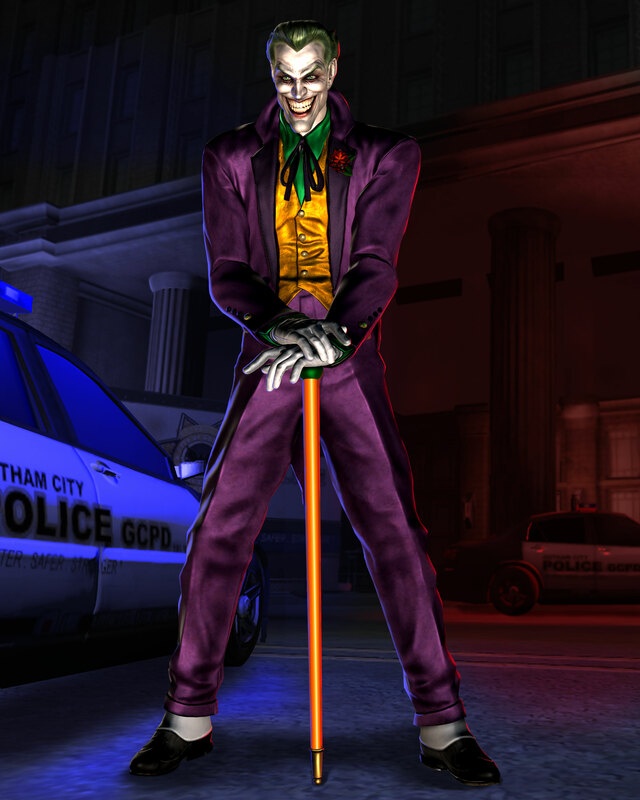 Midway has released a new high-resolution render of The Joker from the upcoming Mortal Kombat vs. DC Universe. This render was previously exclusive to IGN last Friday. Wuhoo!!! Cant wait to see some gameplay footage with him!!! Yay! No IGN logo. Not a big deal, but it kept drawing my eye away from the awesome. Oh yeah, he deffinetly belongs in this game. YA he fits in perfectly, kindof shocking we ever even considered not having him in the game. I just drooled all over my keyboard. I <3 the Joker. Very nice looking model. 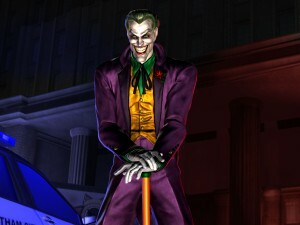 Went with the classic Joker look; not that the Heath Ledger one wouldn't suit this game either. Tim's evil. That gives me the cringe effect seeing it.